The first and foremost thing you must do for getting your eyelashes extended is to conduct a thorough research on the process. Consider some year-old establishments (like spa, salon, or exclusive eyelash extension centers) that are well-known for this purpose and find out the best as well as the safest option from them. Make sure that you go to a certified and licensed professional with many years of experience. Also, go for a cost comparison before you undergo the procedure. A free consultation is necessary to know about the products and services provided by the establishment or the professional in details. Explore the options you can have in terms of the length, curls, thickness, diameter, style, etc. 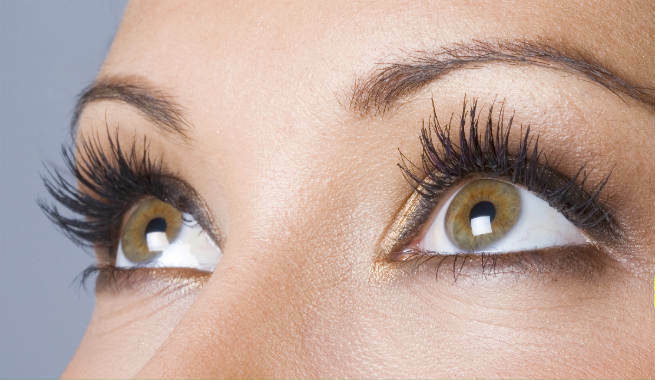 of your eyelashes and get an idea about how you’ll look after the procedure. You should also ensure that non-formaldehyde adhesive is used for the purpose. You must learn how to maintain your lash extensions along with your natural lashes. This is the most effective way to keep them healthy. You can opt for a good eyelash growth serum or conditioner and apply it regularly to your natural lashes in order to keep them stuck to the follicles for longer time, thereby strengthening the support for the extension. Proper care can make your extended lashes last around 3 weeks. After that, you must get them filled in to cope with the natural shedding cycle and keep them fresher, fuller and nicer. 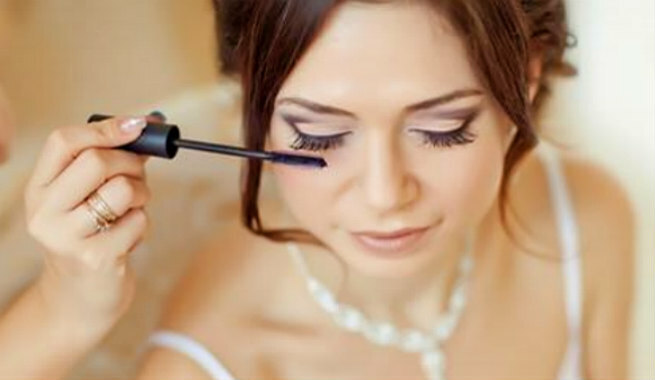 It will be an hour-long appointment session, but your lashes will definitely look more even and beautiful. Once you get your eyelashes extended, consider them just like the other parts of your body and start taking care of them the same way. Cleansing them every single day with the utmost care should be your primary task. It will stop dust and debris from entering your eyes and also prevent the buildup of bacteria on the extensions. 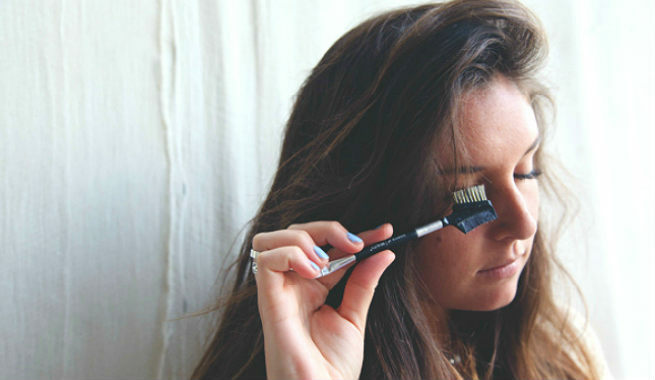 Take an old disposable mascara wand, clean it properly and brush your extended eyelashes with it every single day in the morning. If they turn slightly crooked or tangled due to sleeping, this practice will bring them back into good shape as well as alignment once again. However, be gentle while brushing as you do not want your lashes to look messy. It is proved that the texture of silk is almost similar to that of the skin of human. So, if you sleep on a pillow with a silk cover, there will be less friction between your extended eyelashes and the pillow cover. Moreover, silk catches less dust mites and allergy bugs. So, you will not end up damaging your extended eyelashes during your sleep. Be it makeup products, beauty products or eye care products, stay away from everything oily. According to experts, oil can gradually degrade the lash adhesive and make the bonds between the natural eyelashes and the extensions loose. So, if you do not want your lashes to fall out fast, make use of oil-free skin care products, makeup products and makeup remover. You may feel an uncontrollable urge to pick, tug or even twist your beautiful curly lash extensions. But hold on girls! If you pick or pull on your lash extensions, you will end up damaging the follicles of your natural eyelashes. As a result, you may experience premature shedding of lashes and you never want it. There is no need of applying mascara to your eyelashes, if you get them extended. However, if you can’t do without it, go for those which are specially made for 3D lashes instead of the regular ones. They will not affect your bonding adhesive easily. No matter how much tempted you are to touch your beautiful curly extended eyelashes, keep your hands off of them at any cost. Moreover, you should never ever rub your eyes as it can damage your lashes to a great extent. You can’t get your extended lashes wet up to 48 hours after going through the procedure. This will reactivate the glue instead of drying it up, thereby making your lashes stick together. It is also recommended that you avoid exercising, practicing hot yoga, staying in steam room, using moisturizing products and applying shampoo for that specific time span. So, with all the dos and don’ts of eyelash extensions in your hand, are you ready to give it a try?